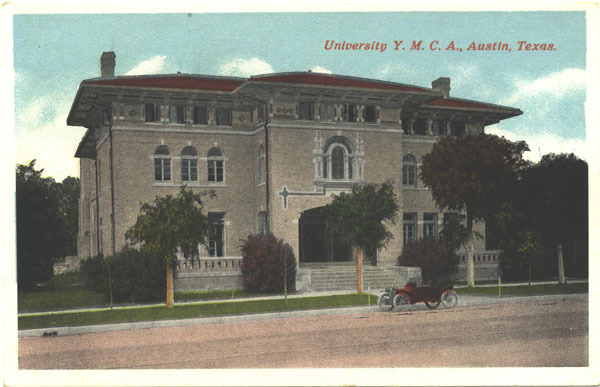 AustinPostcard - University Y.M.C.A., Austin , Texas. Postcards > University of Texas > University Y.M.C.A., Austin , Texas. University Y.M.C.A., Austin , Texas.